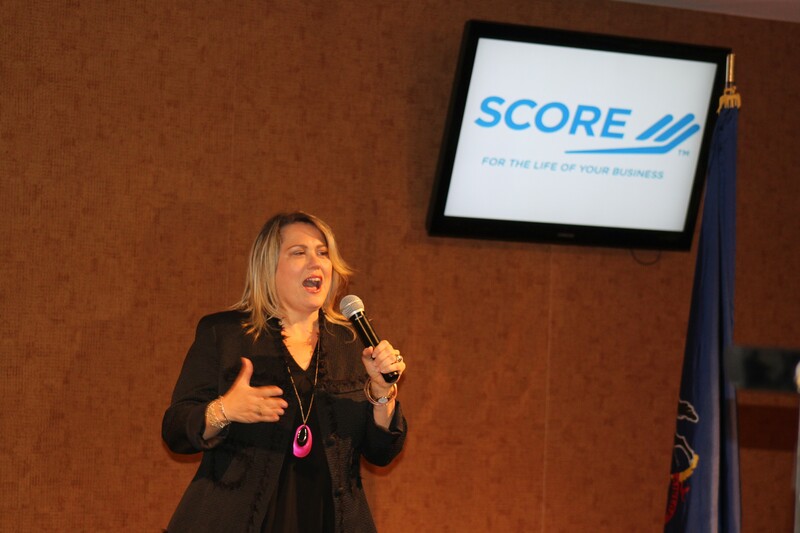 Women entrepreneurs and small business owners joined professional speakers and business women at SCORE Bucks County’s first-ever Women Building Businesses Workshop held recently at Parx Casino. 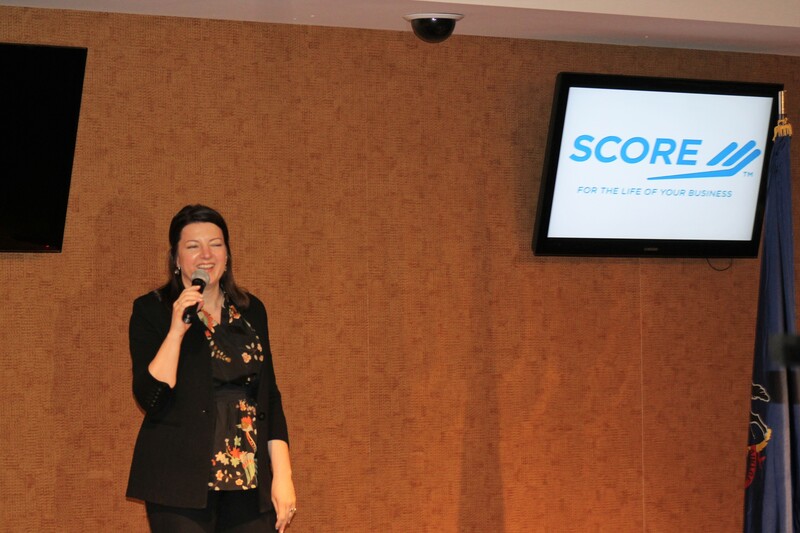 SCORE’s first-ever women-focused event featured discussions on a variety of business-related topics, as well as informative breakout sessions and networking. SCORE volunteer mentor Georganne Ford, who helped to organize the event, said she was impressed by the large number of attendees. SCORE Bucks is planning to offer an even larger women’s business event in 2018. She encouraged individuals to make a daily 15-minute appointment with themselves to identify the top three non-negotiable activities. Of her 1,440 minutes a day, James clusters her meetings – all via phone or Skype – in 15-minute blocks. James likened the example to how people handle relationships with families - walking in the door with a phone pressed to the ear, or scrolling through emails over the dinner table. Referencing James, Ford said it will be “difficult to match that awesomeness” of future keynoters. “She had the attention and she, herself, was very versed and attentive,” Ford said. Guest speaker Laura Powers, the Chief Marketing Officer of Furia Rubel, shared the lessons she learned in starting a graphic design business and eventually merging with Furia Rubel. The biggest pieces of advice that Powers shared involved money, sales, agreements and neglect. She suggested that new business owners put 50 percent of their income away to help cover taxes and accrue savings. Perhaps most importantly, she said business owners must keep in touch with their network and not neglect their family and friends. During lunch, Bucks County Commissioner Diane Ellis-Marseglia spoke about how she has used her voice to stand out as the minority elected official, in both gender and political party, during her 20 years of public office. She lost the first time, but won the following election. “Things will pay off,” she said.